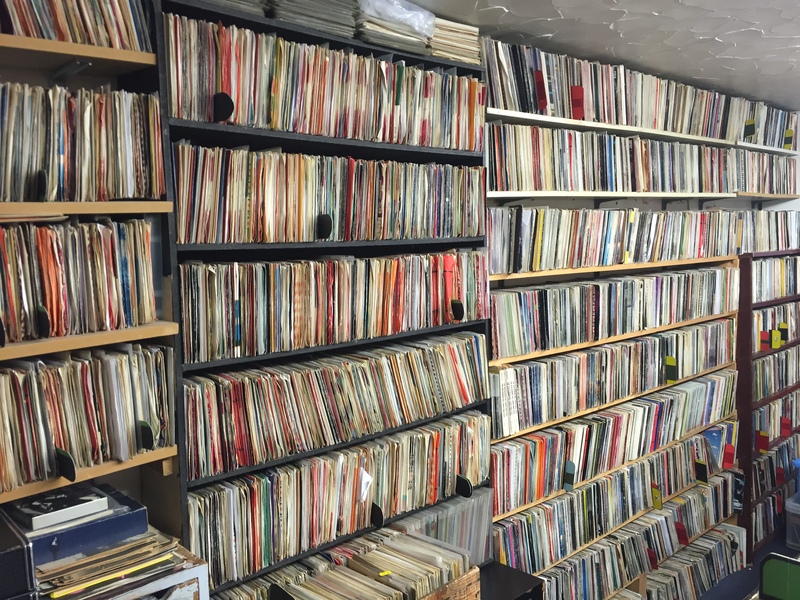 Grey n Pink Records has the largest selection of new, second hand and collectible vinyl records in Cheshire. Established for over 30 years in our Chester record shop, we specialise in collectible vinyl LPs, 7″ and 12″ singles. Located in Brook Street – Chester’s most independent and diverse shopping street – we are just a five minute walk from both the historic city centre and the railway station.